With four months still to go before the year ends, Indian Motorcycles have already announced some incremental updates for its 2019 range of models. The company, which initially took its old-school motorcycling ethos a bit too seriously, have now updated its Scout range with essential safety and convenient features. While the Indian Scout range already came equipped with ABS in India, same wasn’t the case for the models sold internationally. With the 2019 update, Indian is now fitting the safety feature as a standard accessory. However, strangely enough, the Thunder Black paint scheme internationally doesn’t get ABS as standard. Other updates include the addition of a USB charging port, which will be fitted right next to the instrument console. Most of its competition already gets this feature but hey, better late than never, right? Current owners need not worry, as the USB charging kit can be retrofitted to any 2015-2018 Scout or 2016-2018 Scout Bobber models. Colour options for the Scout Sixty now includes Thunder Black (which replaces the older Thunder Black scheme), White Smoke, Ruby Metallic and Star Silver. 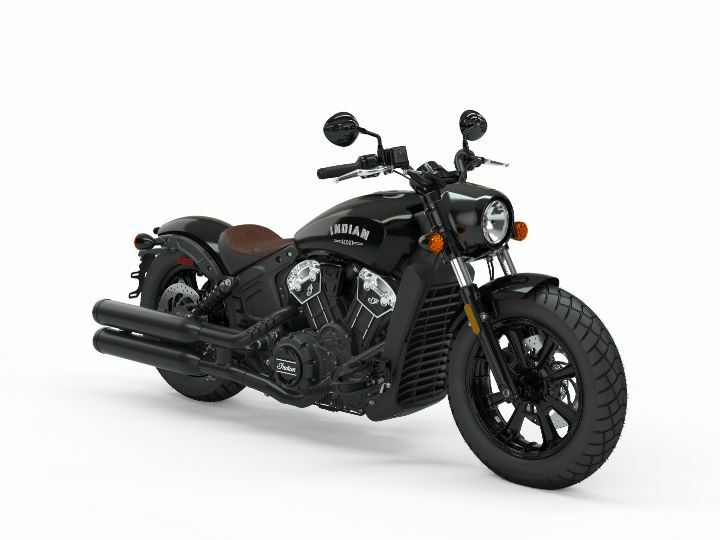 Meanwhile the Indian Scout is now offered in Thunder Black, Deep Water Metallic, Metallic Jade, Indian Motorcycle Red over the older Thunder Black and Willow Green paint schemes. Lastly, the Scout Bobber is now offered in Thunder Black, Thunder Black Smoke, White Smoke and Bronze Smoke colour options. Indian has also announced an extensive list of touring accessories, like saddlebags, windscreens and more. Performance accessories include shocks by Fox, stage 1 slip-on exhaust and a performance air filter.